There are culinary mushrooms we know quite well, like button mushrooms, portobellos, even shiitakes. There are also healing mushrooms like reishi we know as supplements, too. Then there is chaga mushroom. This fungus—which looks more like a cross between a gold nugget and charcoal than a mushroom—is extraordinary, not just for its appearance but also its health benefits. Apparently, these benefits are quite unique, diverse, and powerful for any health supplement, herbal or fungal. No doubt, this is what led to its widespread use among ancient peoples—even long before its health benefits were studied or proven by science. Today, people are going crazy about “superfoods” with tons of claims on what they are capable. Little do they know: chaga has more benefits than the majority of them—even the most popular. In fact, ancient peoples used chaga much like a superfood itself. It was heated into a soup or broth and eaten hot for health benefits, or it was consumed as a tea or infusion. Nowadays, chaga doesn’t have to be eaten like a superfood. It can instead be taken more conveniently in extract or powdered supplement form—and it’s full of even more benefits that way. What once seemed like an inconspicuous mushroom growing on birch trees is today one of the most potent supplement tonics out there. This is due to its unparalleled medley of health benefits—more different, powerful, and scientifically-supported than many other supplements in its category. Recent studies have uncovered lots to be excited about with chaga, with more research being done on it every year. It’s made a long journey from a straightforward health-boosting broth or tea to the powerhouse supplement it is known to be today. 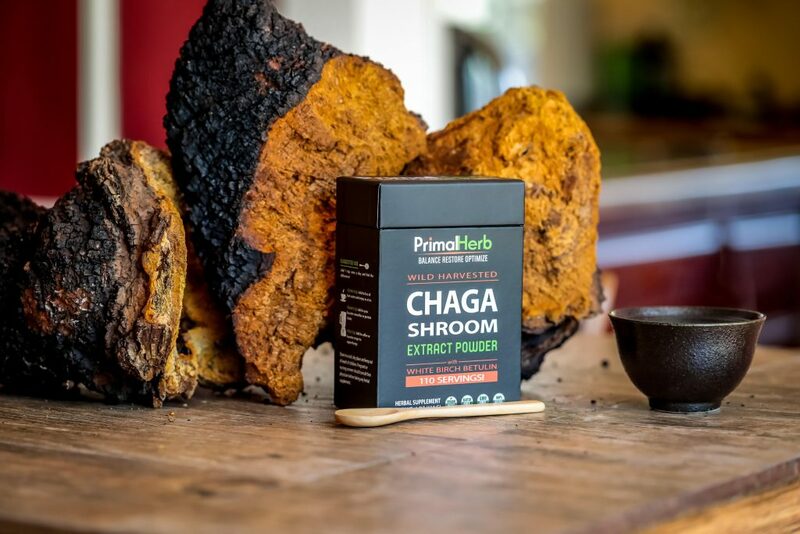 Along with most other well-known medicinal mushrooms (like cordyceps, turkey tail, maitake and more), chaga may be best known for kicking immunity into high gear. Hailing back to its use as medicine in ancient times, taking chaga to strengthen against weakness and to improve life force was no doubt due to its immune-boosting properties. Studies do indeed show that polysaccharides extracted from the fruiting body stimulate the immune system to fight all manner of foreign invaders, and protect the body’s strength and integrity against threats of all kinds. 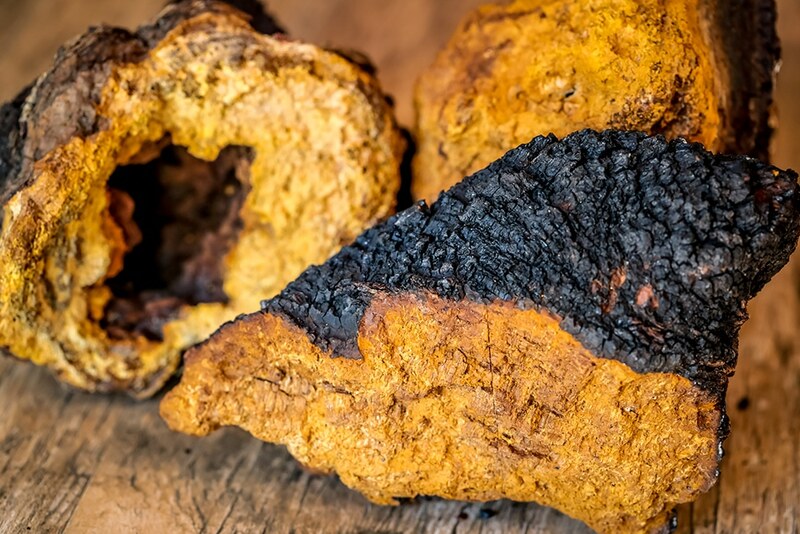 The reason why chaga improves immunity: research shows it’s an antioxidant. That’s right: just like all those superfoods met with fanfare, chaga is rich in antioxidants, studies show. Essentially, it is a superfood (though quite a chore to eat it—try taking the extract, tea, or supplement for an easier journey). This means it can be one of many holistic foods, herbs, or supplements that can help fight against free radicals. Think of free radicals like rogue cells that encourage other cells to misbehave, thus bringing disease, inflammation, and aging—much too quickly. With this logic, chaga is a great supplement to help with aging more gracefully. The other great thing about foods and herbs with antioxidants? They reduce cancer risk. As it so happens, free radical damage—which can be forestalled by antioxidants—is one of many routes by which cancer may take hold. Perhaps more than any other health benefit claimed to chaga as well, there are legions of studies exploring its cancer benefits, including this one. There might be more cancer research on this mushroom compared to any other mushroom, too. What’s more, chaga maybe a triple threat: it suppresses, slows the growth of, and even triggers death in cancer cells. Antioxidants have amazing benefits and impacts on health, both big and small. On a bigger scale, they can help fight cancer. On a smaller scale, they can help keep chronic inflammation at bay. After all, chronic inflammation is created directly due to oxidative damage, which might not only lead to cancer but a number of other diseases—including painful inflammation-related ones. According to studies, chaga itself can be very helpful as an antioxidant in the inflammation department. Though more studies will eventually be needed, it may one day be an acceptable holistic therapy for autoimmune disorders—and perhaps even fibromyalgia. There’s no more common inflammation struggle people experience than the uncomfortable and painful bane of allergies. Allergies can take on many forms too, all the way from mild seasonal or dust allergies to pet allergies or even life-endangering food allergies. Chaga’s anti-inflammatory potential as an antioxidant means that it could aid the body in better handling allergies. In fact, one study showed it was so powerful that it could slow the body’s anaphylactic shock responses, which are the most extreme responses to allergens and can be life-threatening. What’s more, chaga enhances the immune system, and allergies can stem from worked-up immunity. Adding to chaga’s exceptional arsenal of anti-inflammatory and antioxidant properties, studies show these benefits in chaga can specifically target the liver in a very beneficial way. Many people turn to natural ways of supporting the liver for detoxification to holistically improve allergies and inflammation-related conditions in the first place. This is because improving liver health can also improve the body’s immune system, helping it unburden itself from chronic inflammation. As an antioxidant, chaga can help better rid the body of needless waste that feeds the vicious inflammatory cycle—and which eventually leads to more disease, degeneration, and accelerated aging. Though not many people may know it, diabetes—especially type 2 diabetes—is actually an inflammatory autoimmune disorder of the immune system. Naturally, an antioxidant (like chaga) could probably help in this department too by reducing and curbing chronic inflammation. Research on the mushroom and how it affects diabetics proves this—and it also reveals more interesting benefits. In one study, extract of chaga helped suppress diabetic symptoms, which included the natural lowering of blood sugars. 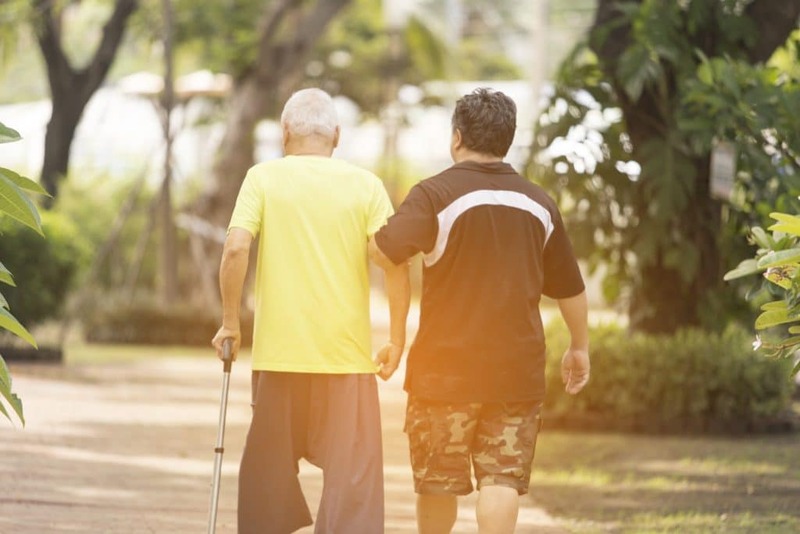 While it certainly isn’t any treatment for diabetes (yet), someday it may be more deeply explored for its therapeutic benefits for the condition. Though studies haven’t explored how it works deeply enough, one-way chaga might help with type 2 diabetes could be in how it protects and restores the digestive system. The processing of blood sugars, after all, begins in the digestive tract. Studies also show that, much like how chaga can help protect and restore other organs, extract of the antioxidant fungus can help heal inflammation in the digestive tract, too. In a particular study, chaga helped soothe certain symptoms of colitis, an inflammatory bowel disease. 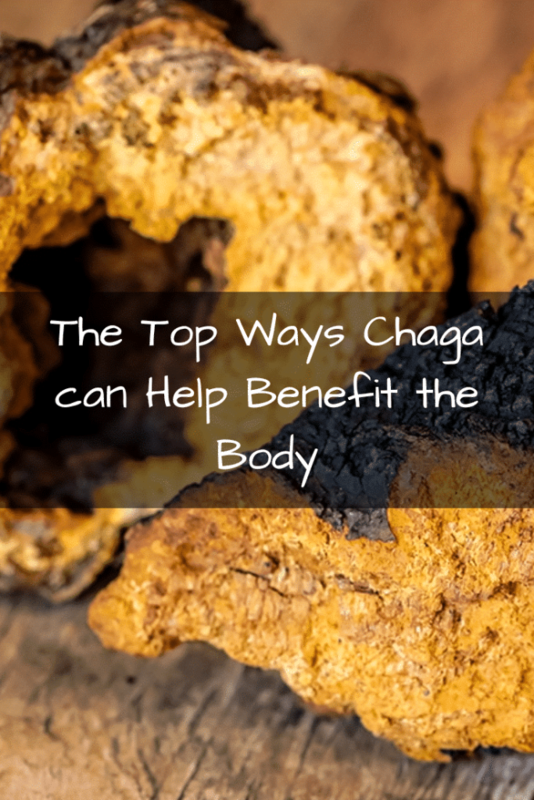 By improving digestion, chaga can thus help improve a whole lot else, too. So far in history, modern medicine has yet to discover a cure for viruses—or even a medicine that comes close to combating them. Though back in ancient times, immune-boosting herbs like chaga were what our ancestors originally relied on to fight them. No medicine kills viruses, but botanicals that help enhance the immune system may indeed help us better handle and battle them. And chaga is a perfect candidate beyond its immune-boosting properties. 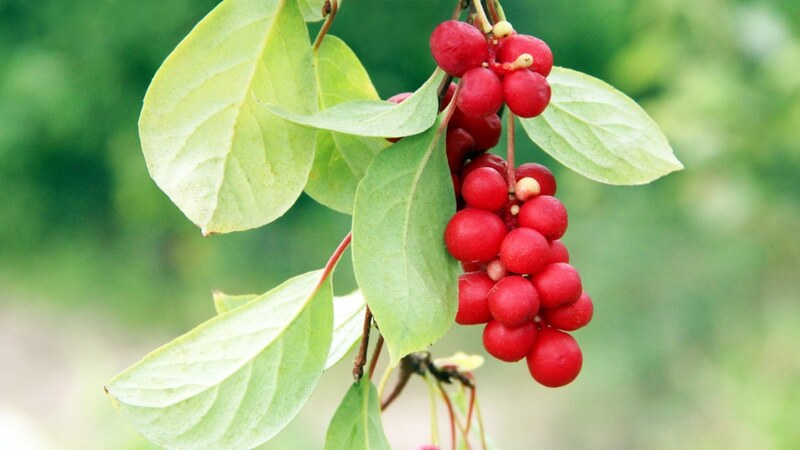 In one study, use of the extract showed powerful antiviral effects against hepatitis C, a powerful virus, rendering it ineffective in ten minutes. Such benefits could show hope for resisting viruses of all kinds—perhaps even colds and flu. Beyond fighting viruses (or increasing immunity to help fight them), chaga may also be a potent antimicrobial. This means chaga may be effective for killing and suppressing a wide spectrum of microbes, including bacteria and other fungi. Even a recent 2015 study showed chaga had broad effects against many different bacteria, and also remarked that it deserved much deeper study for its antimicrobial potential. Even more remarkably, the study showed chaga specifically went one step beyond simple immune suppression to directly killing and stopping infections of many different types of microbes—and even showed antibiotic tendencies. Though it’s still far out yet, chaga may one day be useful for fighting many diseases. But as a simple supplement, it could also have understated benefits: such as boosting energy and reducing fatigue. In one study, use of chaga helped reduce levels of tiredness in test subjects made to face arduous physical challenges. What this could mean for the population is exciting, but especially for athletes wanting to enhance physical performance during exercise. For just about anyone besides athletes, though, it’s possible chaga could be a great supplement for helping low energy or chronic fatigue. There’s physical fatigue of the body. But what about mental fatigue of the brain? A fascinating study in 2011 revealed that chaga mushroom may enhance brain function, specifically learning and memory. Mental fatigue is often the cause for issues with cognition and forgetfulness. Chaga’s properties as a neuro-boosting antioxidant may help block inflammation in the nervous system that causes these problems. This could be good news for people seeking natural remedies for brain fog—and could also open an interesting door to natural treatment of neurological disorders in which poor memory, cognition, and mental fatigue are common. As many of us know all too well about antioxidants, they are known to be great nutritive ways to reduce one’s risk of heart disease. And chaga mushroom is no exception. Reduction of free radicals and oxidative damage can help keep chronic inflammation low, which is known to naturally help reduce heart disease risk. It may possibly help moderately lower blood pressure, too. What’s more, many studies preface chaga’s many antioxidant benefits with its widespread traditional use to treat heart conditions in the native regions where it is known to grow. A heart disease medicine? 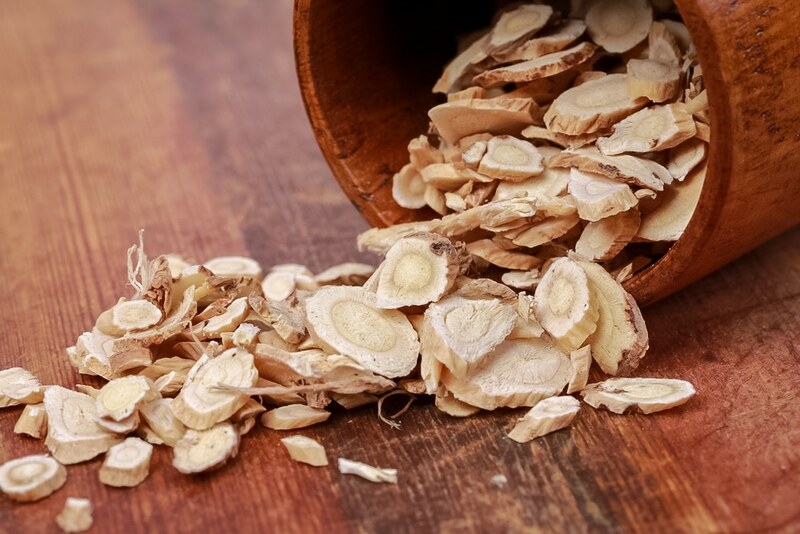 Far from it, at least for now—though as a long-term herbal supplement, it may be a great part of a larger plan to reduce the risk of heart disease. Chaga is a stunning and versatile health food. Every supplement containing it should be made with equally stunning craftsmanship and a sharp focus on its many well-researched and traditionally-supported benefits. To include every possible health benefit chaga may have to offer, try our new Chaga Shroom Extract Powder, made with double extraction then powdered and combined with Betulin into easy-to-use supplement form— all to ensure powerful benefits in every spoonful.